Congratulations on your move to Hawaii! Hawaii’s unique location serves as the military hub of the Pacific and home to Air Force, Army, Coast Guard, Marine and Navy bases. 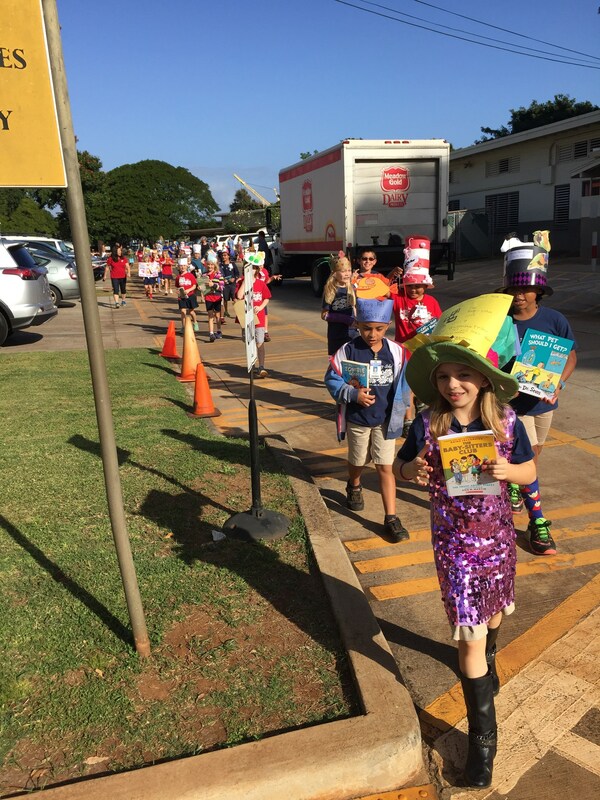 About 15,000 military dependents attend Hawaii public schools, representing about 8% of total student enrollment. 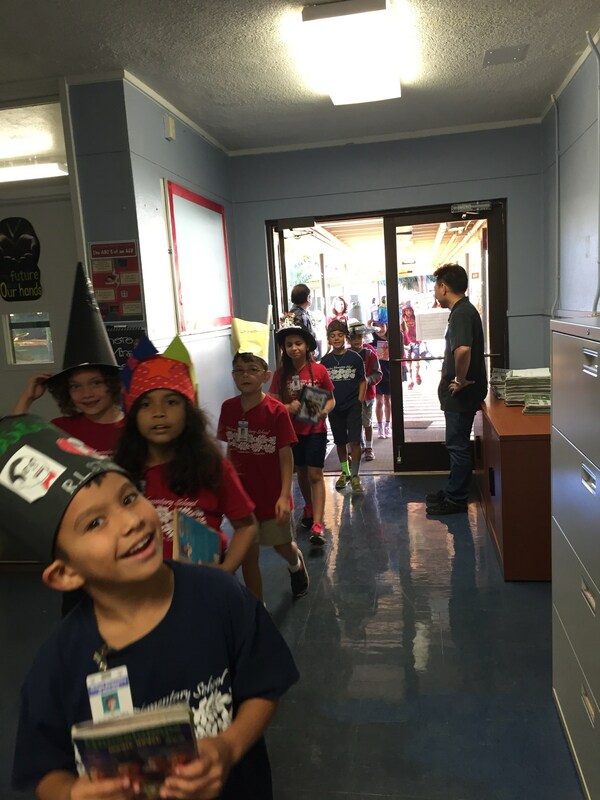 At Hickam Elementary School, we are roughly 96% miitary dependents. Relocation is a challenging time for families and children, but there are many people and institutions dedicated to making your transition as smooth and easy as possible. 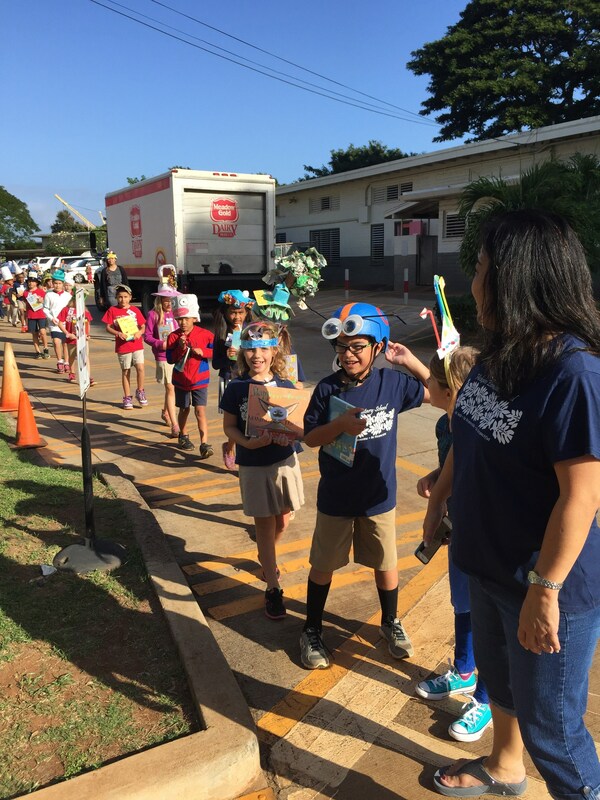 Below are documents meant to guide and support your transition and enrollment at Hickam Elementary School. 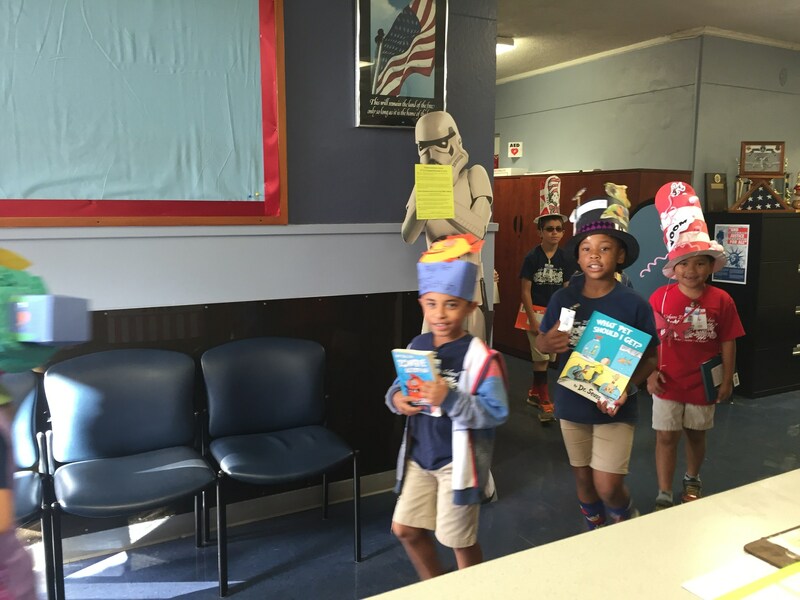 Students enrolling in our public school must have documentation proving they are residents of JBPHH, their health records and, if necessary, documents from their previous school and other legal documents. Resources and opt-outs exist for students in exceptional circumstances. The necessary information is detailed below. 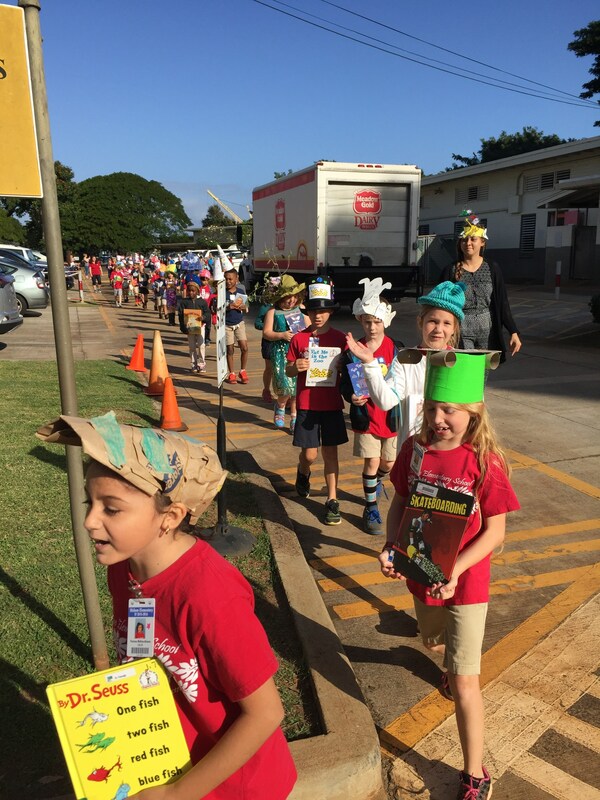 If you have questions, please call our main office at 808-421-4148. To see JBPHH Base Command's Welcome Video, please go to our HES Video Gallery page. 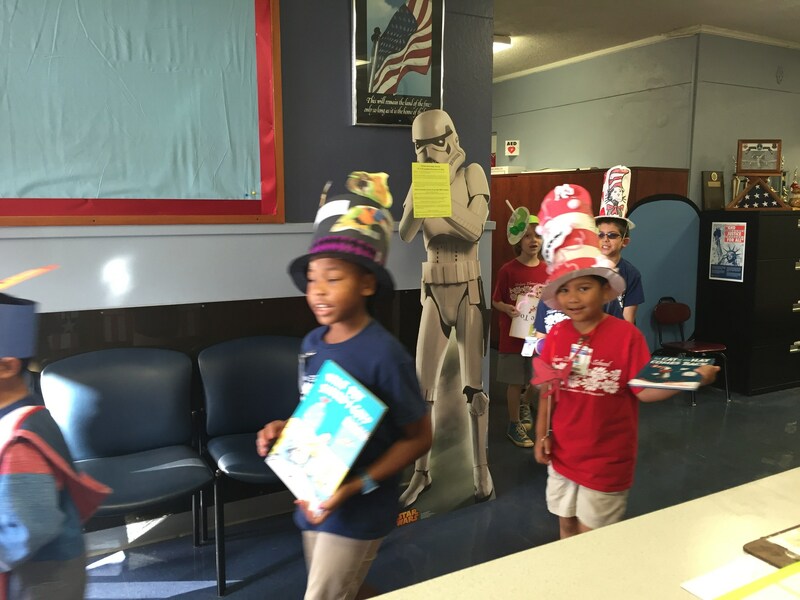 For more information on Enrollment into Hawaii DOE schools, please go to the Hawaii DOE How to Enroll website page.  If you are in temporary lodging at Royal Alaka’i on Hickam Air Force Base, you are eligible to register your child for a 30-day temporary registration. You will need to provide proof of lodging status upon check-in. 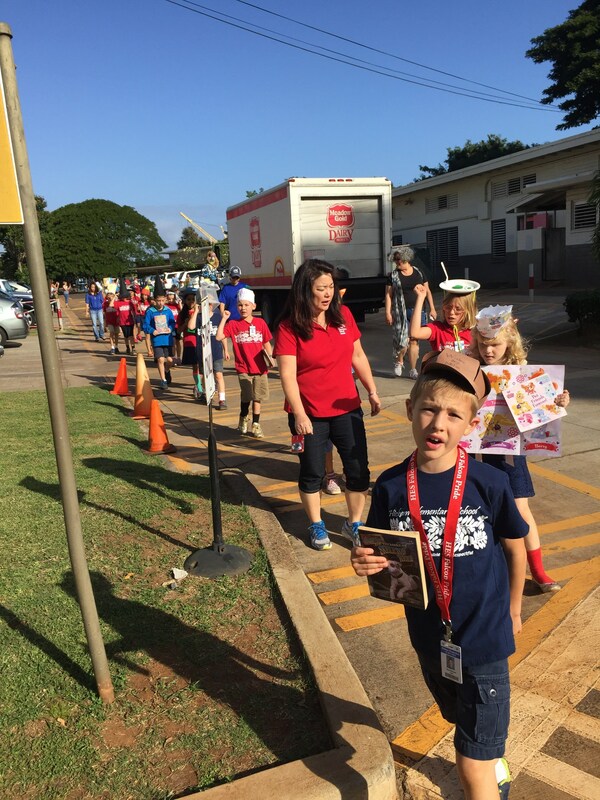 ***Please note there are three elementary schools that service Hickam Air Force Base: Nimitz, Mokulele and Hickam Elementary School. Your temporary lodging will determine your temporary school.  Your child’s birth certificate Note: All children entering kindergarten, must be 5 years of age by July 31st, of the current year.  Transfer/Release form from previous school and a current report card. * Signature or stamp of the practitioner, facility, or the health department OR negative chest x-ray w/date given and read - Completion of immunization appropriate for age, including Varicella, MMR, Hepatitis B, DTaP, Polio, Hib. - A current physical examination given to your child within a year upon entry, transcribed onto a Department of Education, Student’s Health Record (Form 14) (which may be obtained from the child’s Primary Care Manager or Hawaii Department Website at www.hawaiipublicschools.org.  All required health information must be performed, documented, and signed by a U.S. licensed practitioner (MD, DO, APRN or PA). 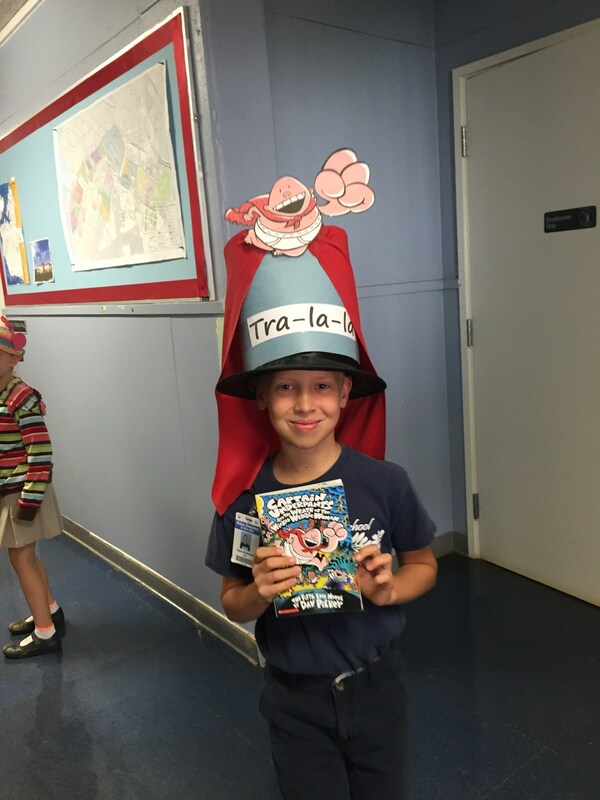 Dr. Suess Birthday Hat Parade!